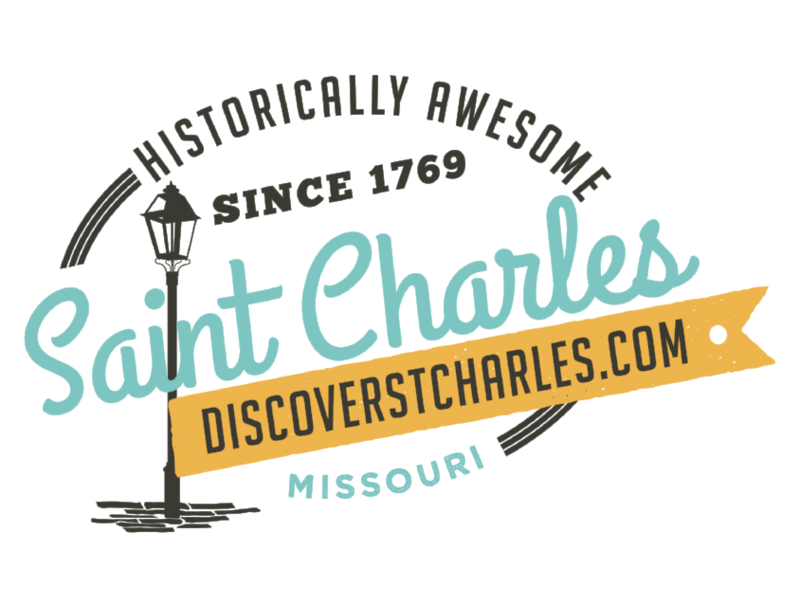 Overlooking the Missouri River Valley, 25 miles from Saint Charles is Augusta, an 1830's German settlement. Officially America's First Wine District. 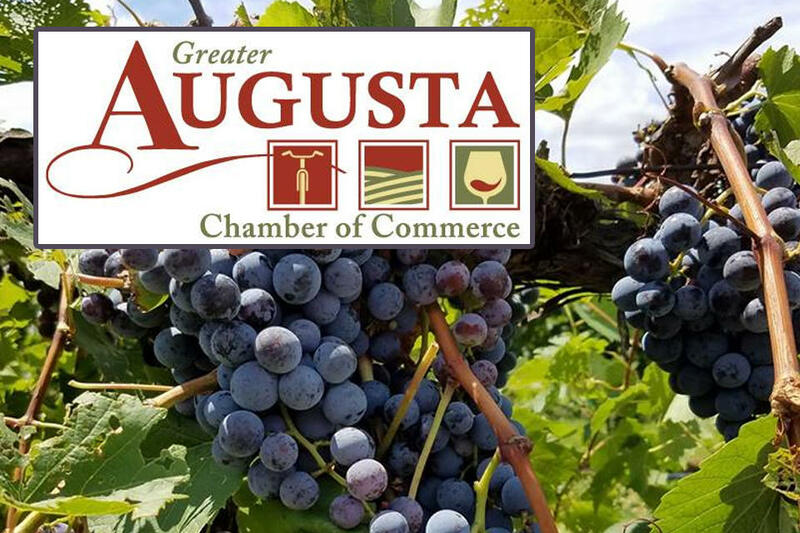 Enjoy the vineyards, wine making, specialty shops, bakeries, bed & breakfasts and restaurants. Along the Katy Trail.